If you’re currently looking for an orthodontic treatment in West Village NYC, then you’re one step closer to better oral health and a beautiful smile. By seeking out orthodontics early, you are setting yourself up for a great smile that will last a lifetime. Dr. Klose at West Village Dental Studio spends a great deal of time analyzing each patient’s orthodontic needs and then applies the most effective treatment for the desired results. And don’t forget that leaving misaligned teeth untreated can sometimes lead to worse problems such as jaw pain, inability to eat comfortably, speech problems and more. The American Association of Orthodontics recommends that ALL children have an orthodontic screening no later than age seven. 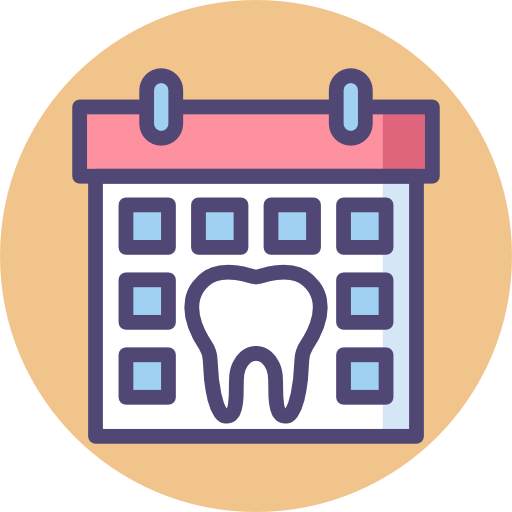 Early orthodontic screenings can lead to easier, more effective treatment for dental patients.